And quite frankly, who couldn’t use a little of that? 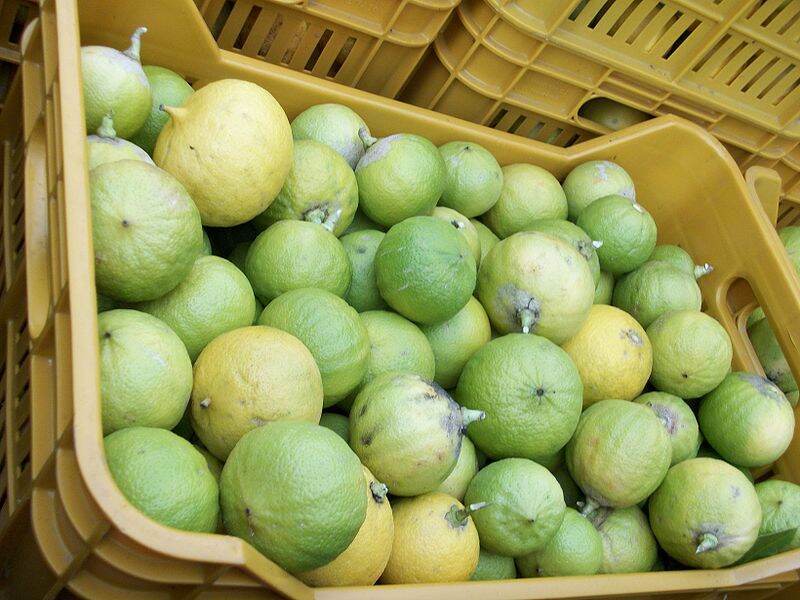 Bergamot fruit harvested and ready for the production of essential oil. 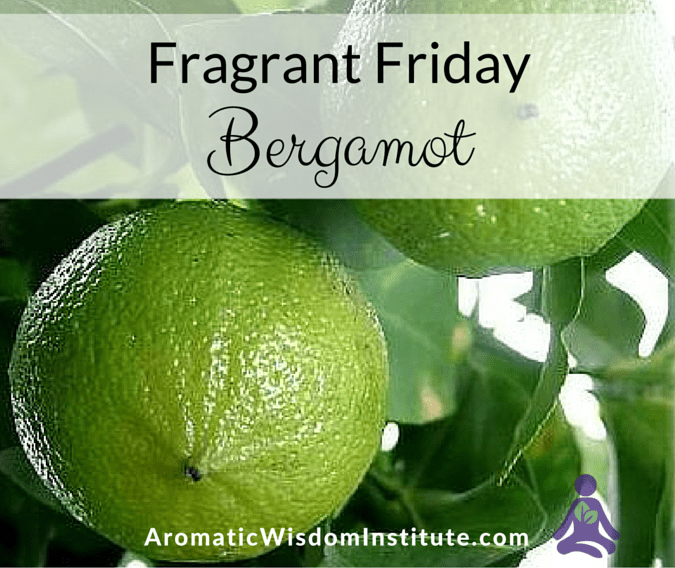 Bergamot is one of my favorite oils. It not only smells divine but lifts a heavy heart and brings in positive energy. I love to diffuse Bergamot during the dark grey winter days here in Pennsylvania. Its bright refreshing aroma really lifts the spirits! Citrus oils tend to be very affordable, but this one is a little costlier – and worth every penny! At the bottom of this post is a list of companies where I purchase this oil (and you know I’m highly selective about where I buy my oils). 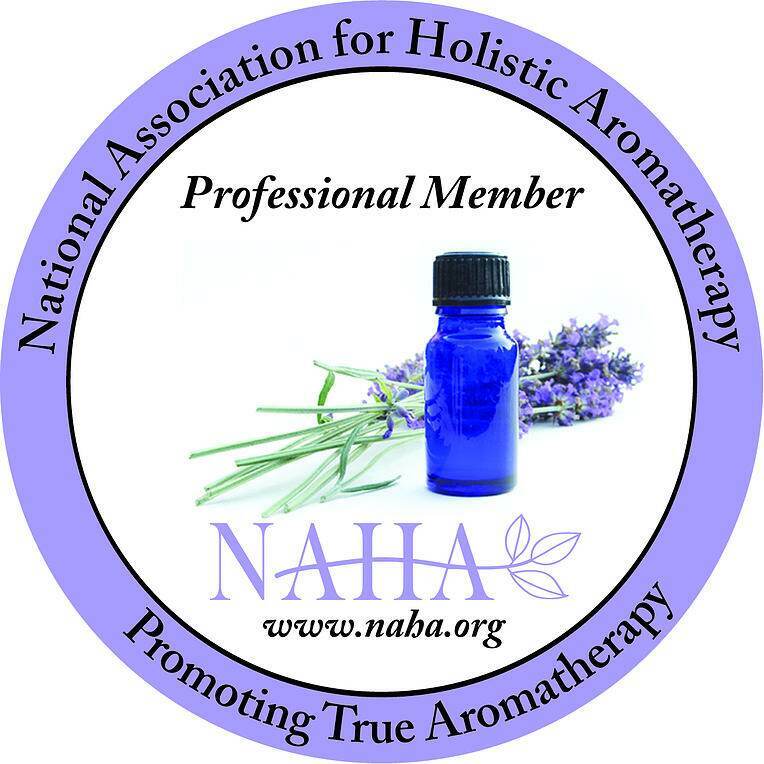 They all have their essential oils GC/MS tested and will give you the analysis upon request. Geographical Source: Bergamot is grown almost exclusively in the southern tip of Italy. (Another reason I adore it). Plant Part: The essential oil is expressed from the rind of the nearly ripe fruit. The fruit is pretty much inedible and grown specifically for the essential oil that is formed in the zest. Oil Characteristics: A light greenish-yellow with a fresh sweet-fruity aroma. The color fades with age, especially when exposed to light. Don’t buy bergamot that is brownish. It is old and probably highly oxidized. Strong antiseptic and antispasmodic qualities. Very helpful in skin care for acne, oily skin and boils. Support for digestive problems. Has an antispasmodic action on the colon. Applications: If you’ve got stress and depression, get a bottle of Bergamot right away! It is wonderful at giving an emotional lift and is calming for the CNS (central nervous system). It is the oil I always recommend for anxiety. Bath: 3-5 drops, mixed with 1 oz carrier oil (excellent with Lavender). 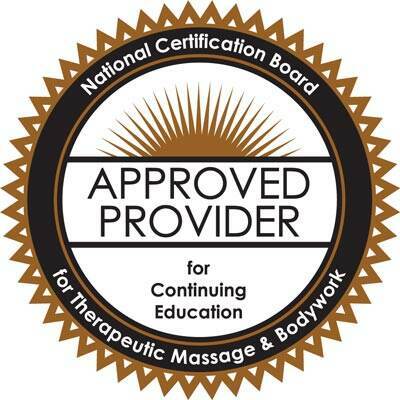 Massage Oil: great on the abdomen for muscle spasms. Add to any blend for an uplifting, antidepressant effect. Blends well with: The aroma of Bergamot is lovely and complex and can easily stand on it’s own. However, it’s also nice mixed with other essential oils like Geranium, Clary Sage, Frankincense or Ylang Ylang. Blend into 1 oz of unscented carrier oil and massage a tablespoon gently into the belly. Use clockwise circular motions. 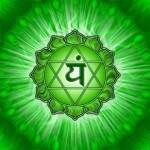 Subtle Properties: (vibrational and energetic): Bergamot resonates with the fourth chakra, opening the heart and allowing love to radiate. This is the oil I grab when wanting to help someone ease the pain of grief (as well as Rose which also resonates with the heart). 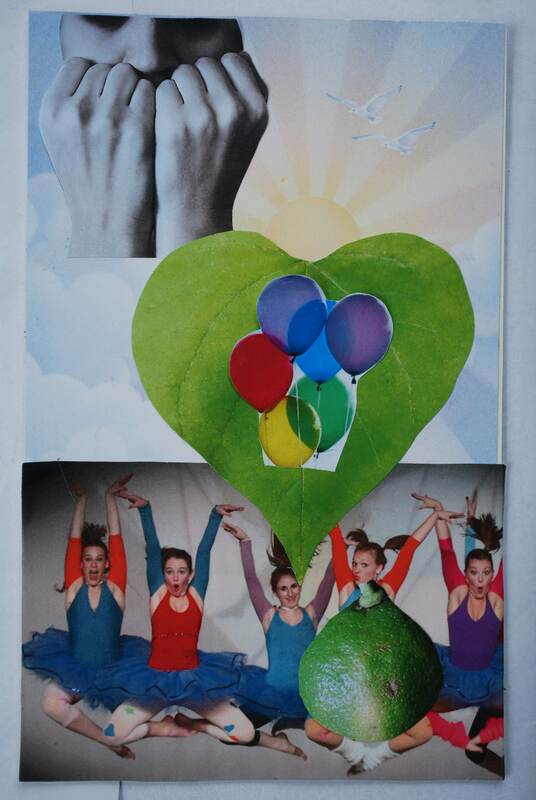 Bergamot not only brings in happy, positive energy, it also supports the release of repressed emotion. Fun Facts: It is used extensively by perfumers and is one of the ingredients in the original and famous eau de Cologne. It is also used in the production of Early Grey tea. It can be pronounced with a hard “t” or silent “t”. I prefer the latter since that was how I learned to pronounce it when I lived in Italy (bear-guh-moh). Safety Information: Bergamot is a phototoxic essential oil which means it can react with sunlight causing burning, discoloration and skin damage. Avoid direct sunlight or tanning beds for 12-24 hours after applying Bergamot to the skin. A few years ago when I was introducing this oil to a class, a student suddenly exclaimed, “Well that explains a lot!” She pulled up the sleeves of her shirt to expose long black streaks on the inside of her arms. Two years earlier, she had rubbed Bergamot on her arms without diluting it a carrier first, then went outside in the sun. She was left with dark skin discolorations! I dance the light fandango and trips the light fantastic! I fill the scary dark places with light. I open your Heart Chakra, allowing joy to radiate. I soothe your wounded heart and ease your grief. I transport you to Italy and fill you with the energy of your beloved Eternal City. Hiya! I’m here via UBC, and LOVE bergamot! I had no idea it uplifted the ol’ spirit, so I am happy to learn this information 🙂 Thank you so much! I know! Isn’t it great that something that smells to lovely is also anti-depressant! Thanks for stopping by Eyenie! Thanks for this summary, Liz! I’m off to put some Bergamot in my diffuser right now, and sharing your post in my Essential Oils group! Thanks Terry! I wish we lived closer too! Thanks so much stopping by!